Working overseas in high hopes for greener pastures is tough of a job already, but working under ill-mannered employers is tougher and an unfortunate twist of luck. 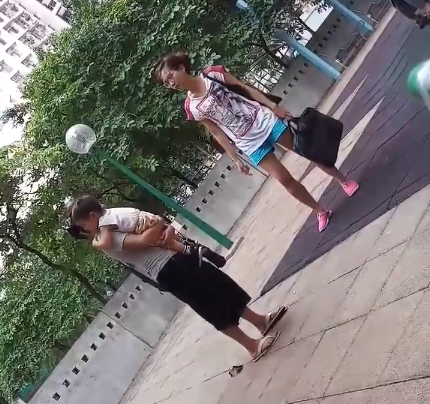 Just recently, a video of a domestic helper circulated online where she was seen scolded by her employer over something as petty as giving biscuits to the latter's child who was apparently hungry. 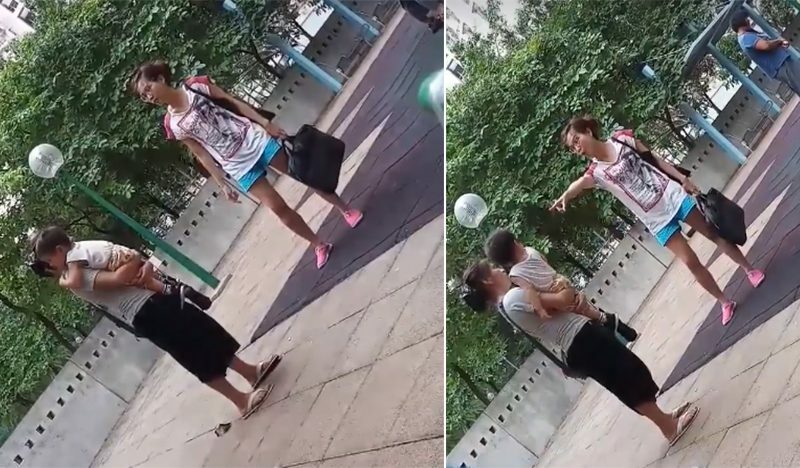 The infuriated employer humiliated the helper in front of a crowd in the park. As calm as she could be, the domestic helper didn't utter a word which could further worsen the situation. Both of the women in the video were unnamed by the uploader, Lindy Paclibar, but she was sure to note that the domestic helper was a fellow Filipina. “Grabe naman na employer ito napaka bastos ng ugali Hindi manlang kausapin ng maayos Ang katulong na next time don’t give him a biscuit….. sa Tin Shui Wai park nangyari ito ngayun Sept 14,2018 at 5:45pm…..Thanks God at super bait mga employer ko,” Lindy wrote in a Facebook post as she shared the video. The incident resulted in many netizens worrying about the Filipina's real condition at her employer's home. If she was hastily shamed publicly over something so trivial, it could be possible that she's treated worse behind closed doors. “She could be much worst at home for sure. If your helper is eating biscuits ask her if she is hungry. Maybe you spent so much time playing that’s why the tita and the kid is eating a biscuit. Totally a damn employer Get lost the lazy girl,” one commenter wrote. What are your thoughts about this unfortunate incident? Share your opinion with this article.